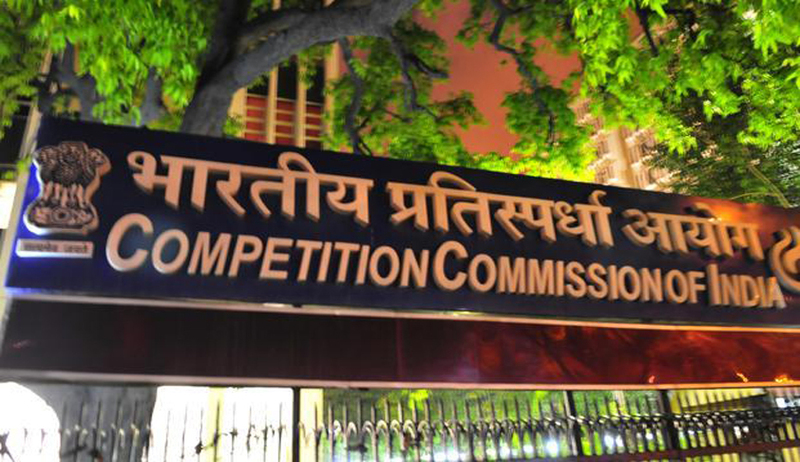 The Competition Commission of India (‘the Commission’), in its order dated 27.7.15 has found 3 Car Companies, namely, Hyundai Motor India Ltd. (Hyundai), Mahindra Reva Electric Car Company (P) Ltd. (Reva) and Premier Ltd. (Premier) to be in contravention of the provisions of the Competition Act, 2002 (‘the Act’). The instant order is in continuation of Commission’s main order in the same case dated 25.08.2014 vide which the Commission had inter alia imposed penalties on fourteen out of the seventeen car companies under Section 27 of the Act. The order against Hyundai has remained pending pursuant to the writ petition filed by it in the Madras High Court challenging the jurisdiction of the Commission. In regards, Reva and Premier, the order remained pending because of the applications filed by them requesting for striking out of their names from the array of parties. Accordingly, the Commission decided to pass a separate order against these three car companies after affording them reasonable opportunity to make their submissions in respect of the findings of the Director General (DG) in its investigation. After taking into account the findings of the DG and the detailed submissions by these three car companies, the Commission found their conduct to be in violation of the provisions of section 3(4) of the Act with respect to their agreements with local Original Equipment Suppliers (OESs) and agreements with authorized dealers whereby they imposed absolute restrictive covenants and completely foreclosed the aftermarket for supply of spare parts and other diagnostic tools. Further the Commission found that the said car companies, who were found to be dominant in the aftermarkets for their respective brands, abused their dominant position under section 4 of the Act. The car companies were found to be indulging in practices resulting in denial of market access to independent repairers as the latter were debilitated to provide services in the aftermarket for repair and maintenance of cars for want of genuine spare parts. Further, these car companies were also found to be using their dominant position in the market for spare parts and diagnostic tools to protect their market for repair services, thereby distorting fair competition. The Commission has prescribed the same corrective measures to Hyundai, Reva and Premier as were prescribed in the main order dated 25.08.2014 to infuse competition in the after sales market in the automobile sector. To reiterate, the order directed the car companies to cease and desist from indulging in conduct which has been found to be in contravention of the provisions of the Act. The car companies were also directed to adopt appropriate policies which shall allow them to put in place an effective system to make the spare parts and diagnostic tools easily available in the open market to customers and independent repairers. Further, the Commission directed the car companies to not to put any restrictions or impediments on the operation of independent repairers/garages. The Commission imposed a penalty calculated at the rate of 2% of its average turnover on Hyundai amounting to Rs. 420.2605 crores (Rupees Four Hundred and Twenty Crores, Twenty Six Lakhs and Five Thousand only) which is to be deposited within 60 days of receipt of the order. Considering the mitigating factors that worked in favour of Reva and Premier, the two car companies were absolved from paying monetary penalty.